Are you interested in joining one of the most renowned delivery service companies in Western Canada? Come visit our Careers page! 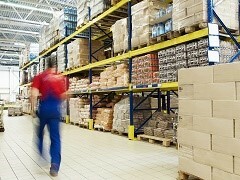 Inter-Urban provides a wide range of delivery and warehousing services throughout BritishColumbia and Washington State. 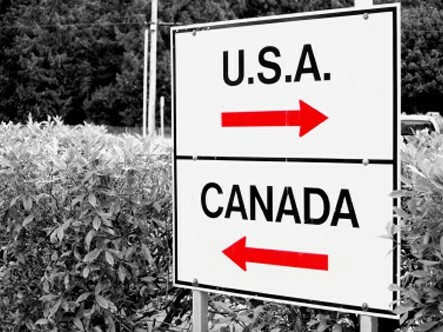 Founded in 1974, Inter-Urban Delivery Service, Ltd. is an Abbotsford, BC-based transportation and logistics company providing delivery services throughout the Lower Mainland and Fraser Valley of British Columbia, Washington State and beyond. 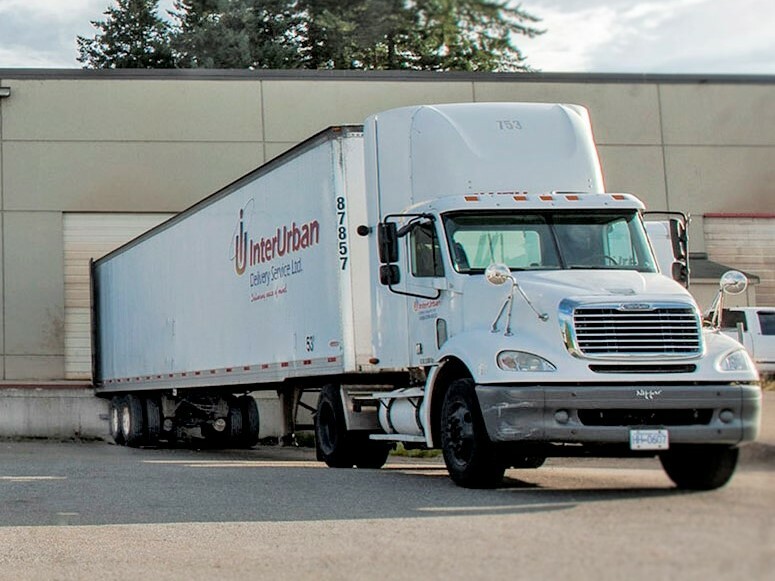 Supporting these operations are a fleet of 1-ton, 5-ton and tractor trailers, operating out of customer locations and from our 11,000 square foot, modern and fully secure warehouse in Abbotsford. It can often take years for a business to win a key customer, and a only moment to lose them. Customer surveys and feedback consistently peg poor freight service as a culprit. 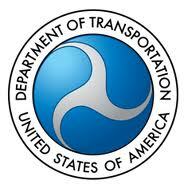 At Inter-Urban, our goal is provide a superior level of service in all aspects of transportation and logistics. This allows you to focus on what you do best. How is this achieved? Through systematic hiring, training, evaluation, feedback and scoring programs, overshadowed by a proprietary technology platform. We monitor the pulse of our business.... and yours.